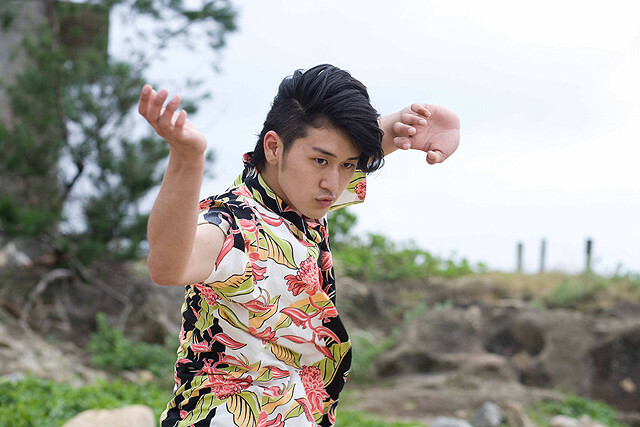 In pursuit of his love of extreme dance, Ken (Joey Iwanaga) wanders the globe and makes his to Okinawa, Japan. There, Ken meets Iwao Shinjo (Masahiro Aragaki) who is a master of the Ryukyu Classical Dance. Ken learns the steps for Ryukyu Classical Dance, which itself secretly holds the techniques for Ryukyu Karate. Naomi Yoshimura Jan 17 2014 2:13 pm Where can I buy the DVD for Dancing Karate Kid? 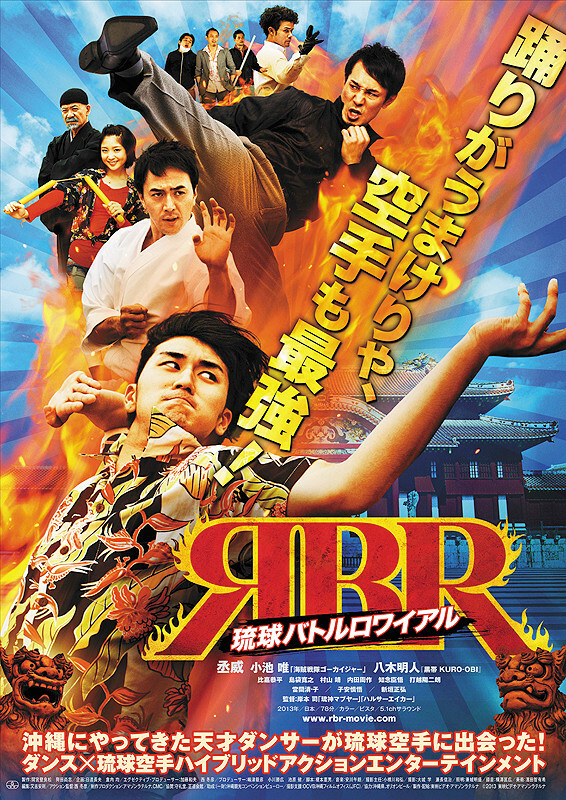 Jon Itomura Oct 21 2013 5:03 am Wasn't expecting much from this movie but went to view because I love visiting Okinawa and just recently returned...the movie was surprisingly enjoyable. Quirky at times but focused on the element of dance without too much other story developments which worked for this movie. It appears to have been shot on one of the neighboring islands instead of the main Okinawa Island. It was nice to hear the sound of the sanshin incorporated throughout the movie.